Have you set personal boundaries with your friends? Do you know when to say enough is enough? Your cell phone and social media online profiles are actually extensions of who you are. When someone you know makes you feel pressured or disrespects you on your cell phone, or Facebook, Instagram, or Twitter, do you know when and how to put a stop to it? We want to provide you with some tools to help you say what is, or is not, okay in your relationships. When does texting becomes 'textual' harassment? What if someone pressures you into sending or posting pictures of yourself? How do you deal with rumors that seem to spread like wildfire? Here are some important links provided by thatsnotcool.com, with some answers on dealing with textual harassment, sexting, privacy problems, picture pressure, constant messaging, when talking turns to stalking, cell phone trouble, and rumors. 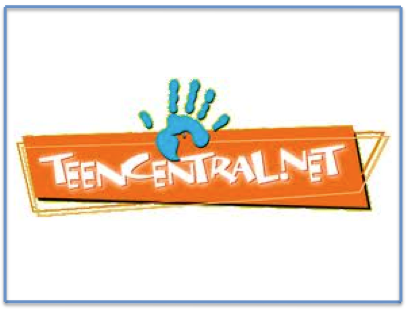 TeenCentral is a website powered by KidsPeace as a free and safe prevention and intervention resource specifically for youth.